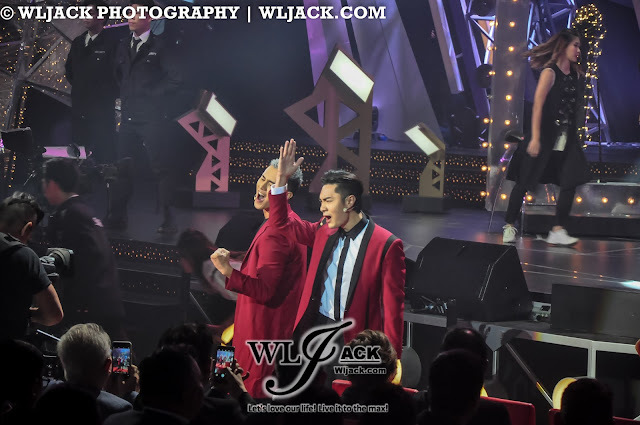 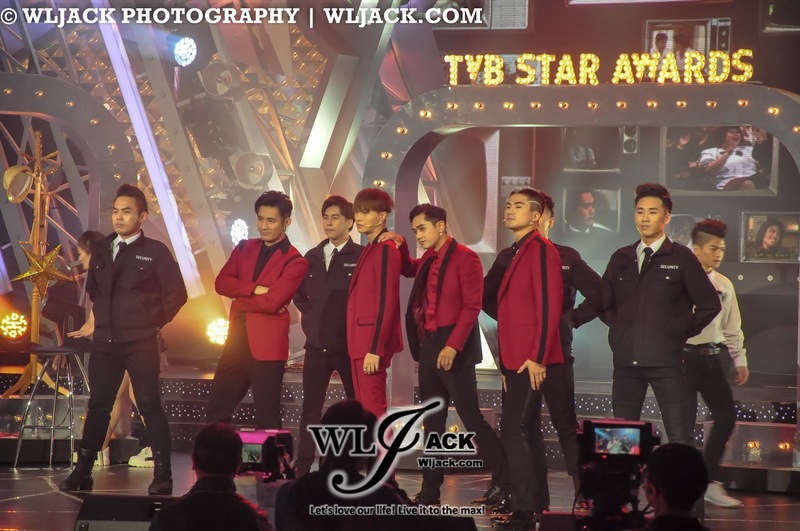 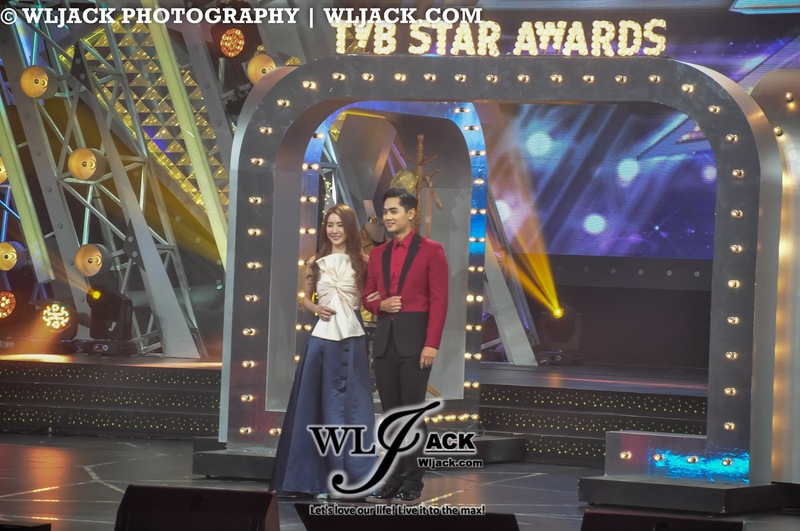 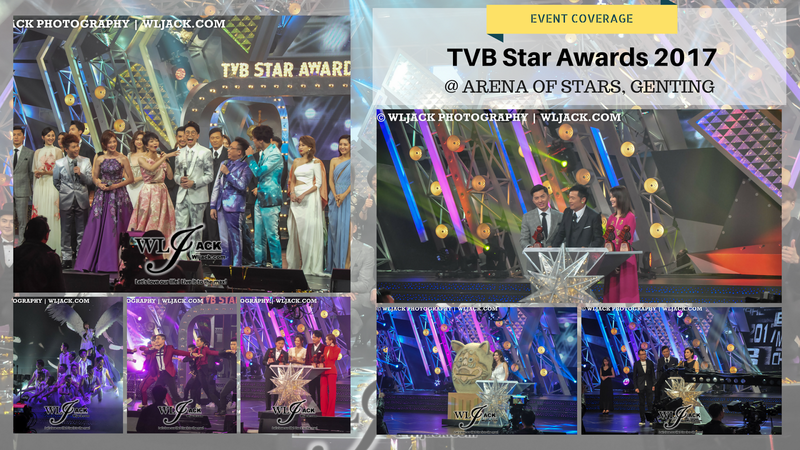 Genting Highlands, December 2017 – One of the most anticipated awards show of the year, TVB Star Awards 2017 (TVB馬來西亞星光薈萃頒獎典禮 2017) has been held last month in Arena of Stars, Genting Highlands. 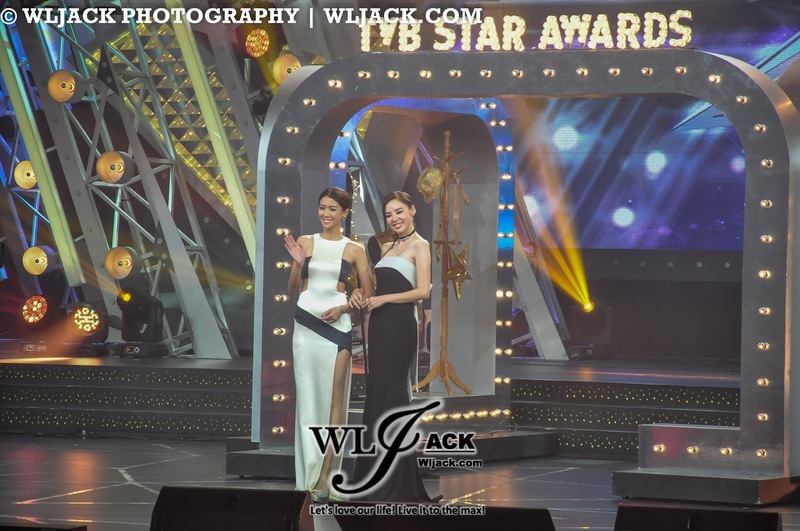 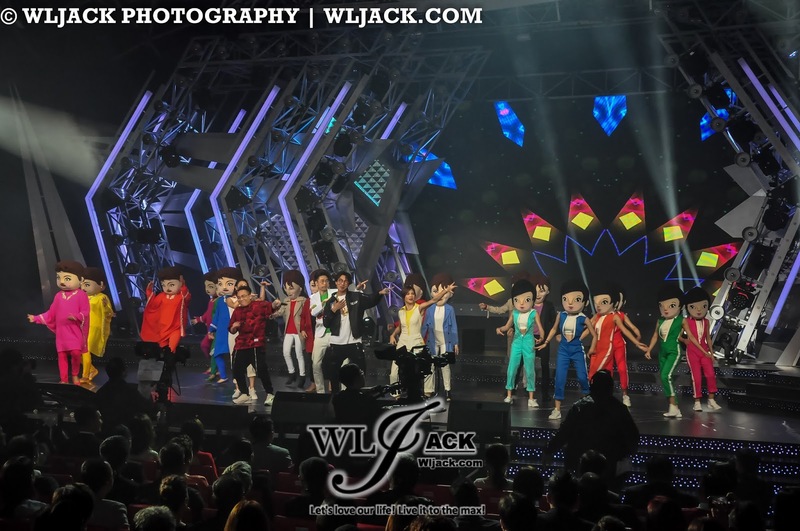 The awards show was star studded with many familiar faces and popular celebrities from HK TVB. 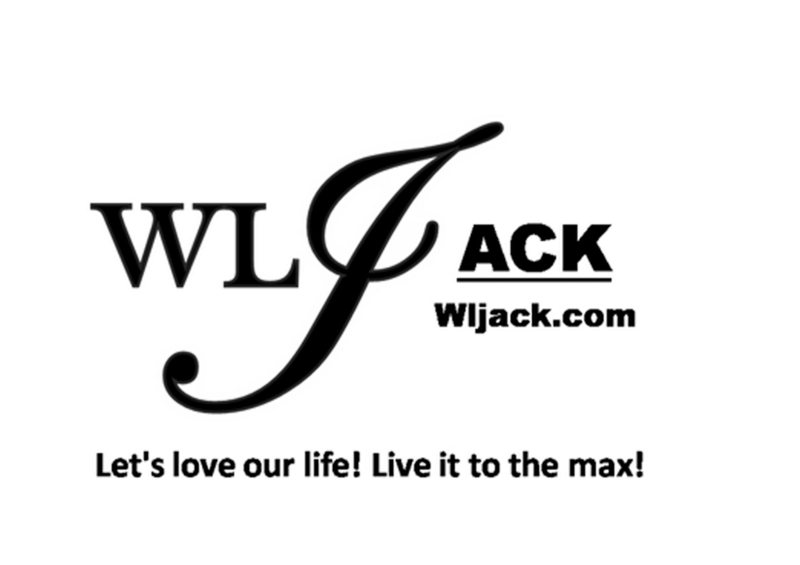 Our media team from www.wljack.com has been given the opportunity to do a coverage on the event. 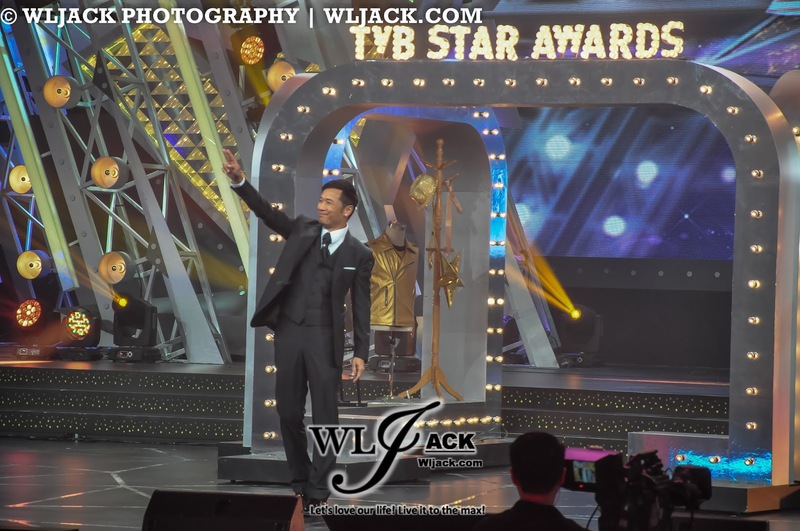 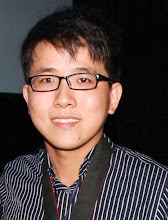 Michael Miu, The New Malaysia TV Drama King 视帝! 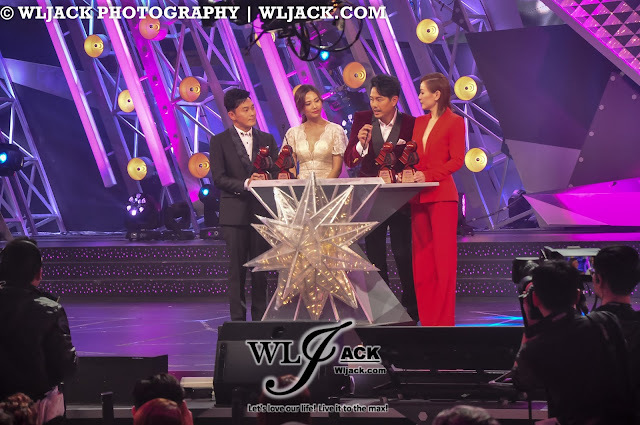 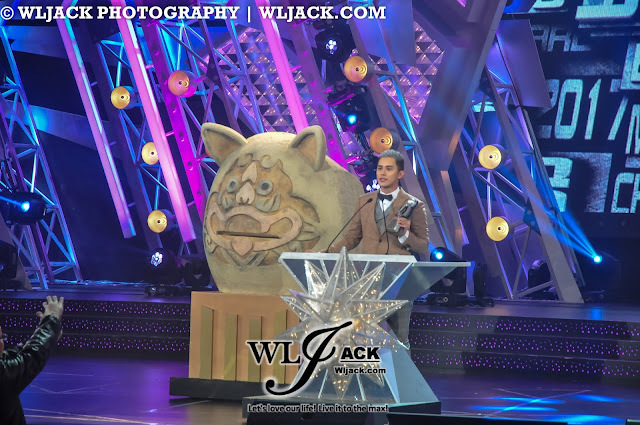 One of the biggest moments of the night was when Michael Miu苗侨伟was announced as the winner for My Favorite TVB Actor in a Leading Role for his reprising role as Chok Sir. 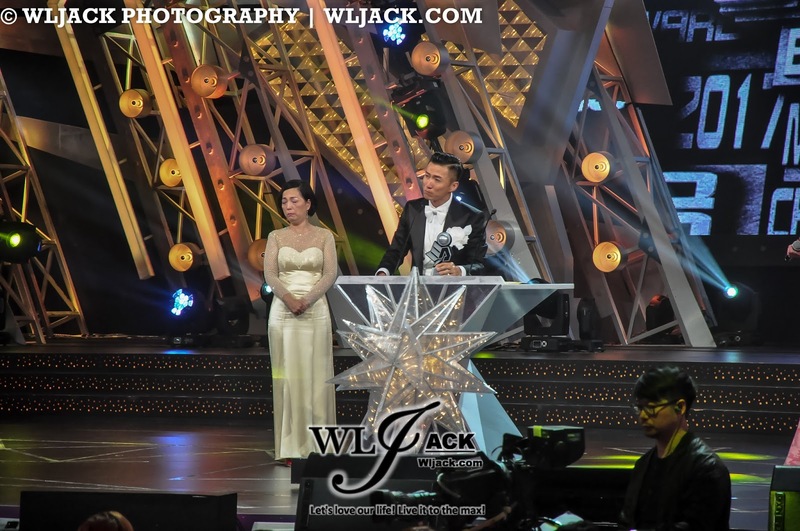 Michael Miu has been in the acting field for 40 years but this was his very first awards. He felt very grateful and he also thanked his wife Jaime Chik戚美珍 for her support. 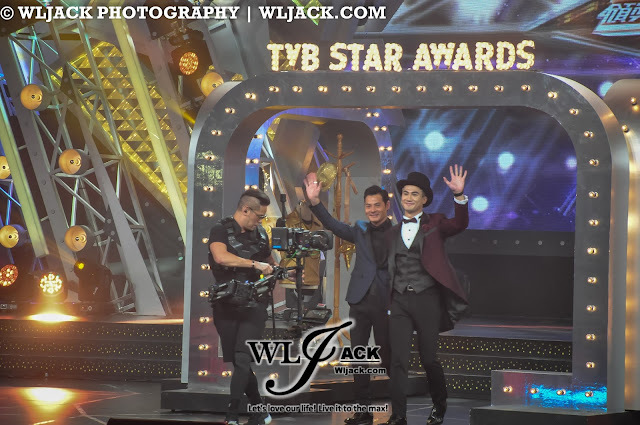 Besides, he also took the opportunity to thank Tommy Leung 梁家树 for bringing him into this career. 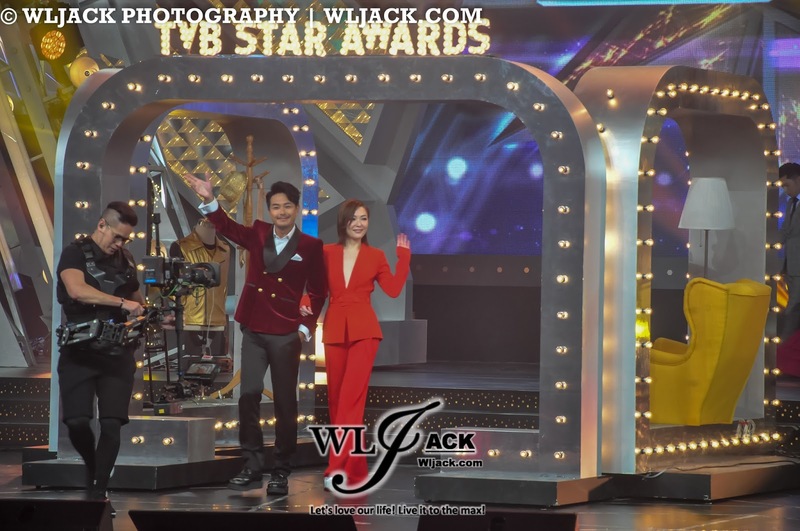 With her spectacular performance in playing the role as Mall 姐in My Unfair Lady, Jessica Hsuan 宣萱 has successfully won herself “My Favorite TVB Actress in a Leading Role最喜爱TVB女主角”. 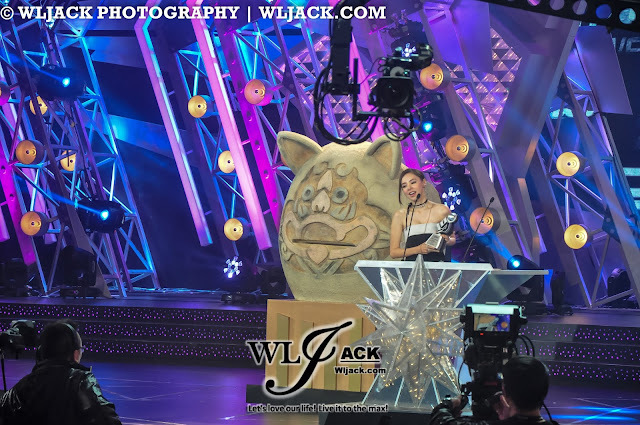 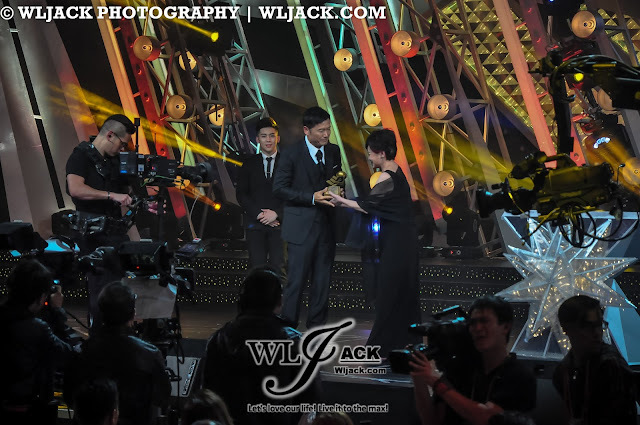 She thanked everyone for the support as it has been quite some time since she last won an award. 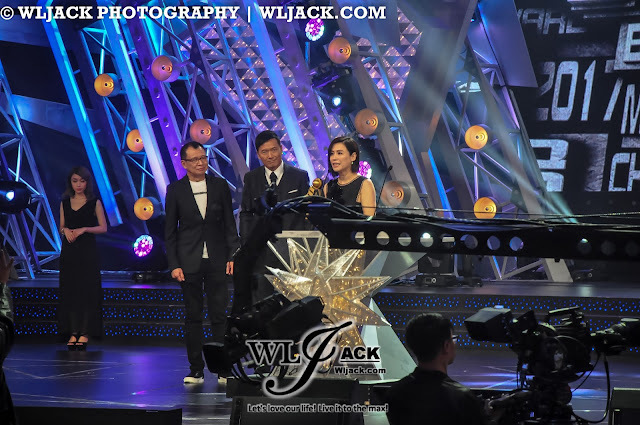 Her last award was during 1999 for her role in《刑事侦缉档案IV》. Legal Mavericks《踩过界》 won My Favourite TVB Drama Series! Legal Mavericks《踩过界》 which has won big in StarHub TVB Awards 2017 has also been voted as My Favourite TVB Drama Series in TVB Star Awards 2017 in Malaysia. 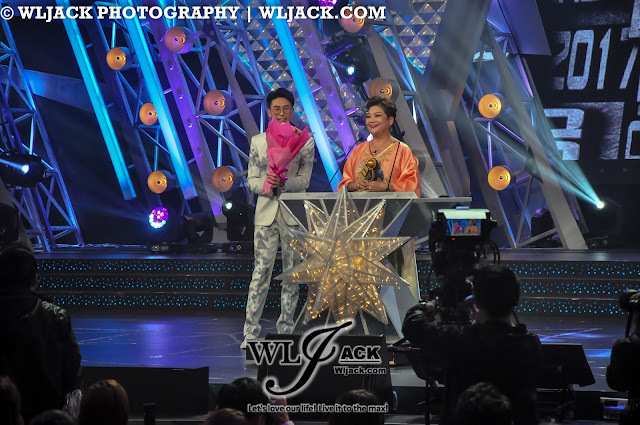 It was indeed a great drama and totally deserved it! Unholy Alliance On-Screen Couples Won Big! 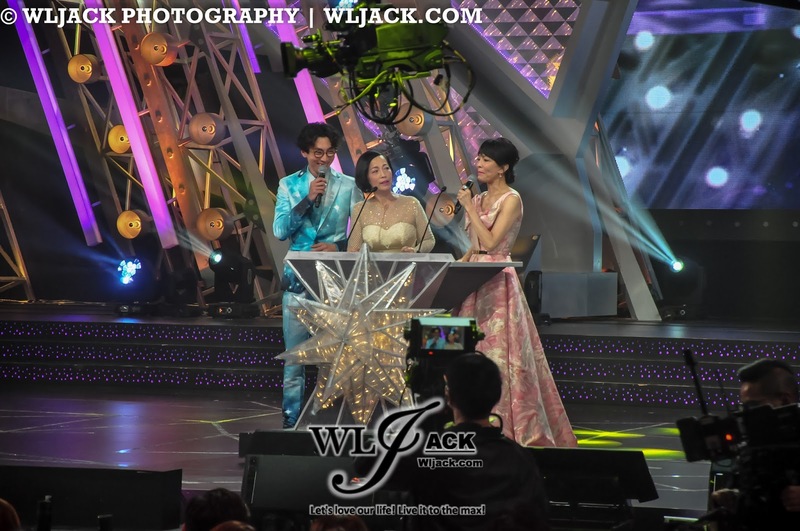 Joel Chan And Elaine Yiu Won Supporting Roles! 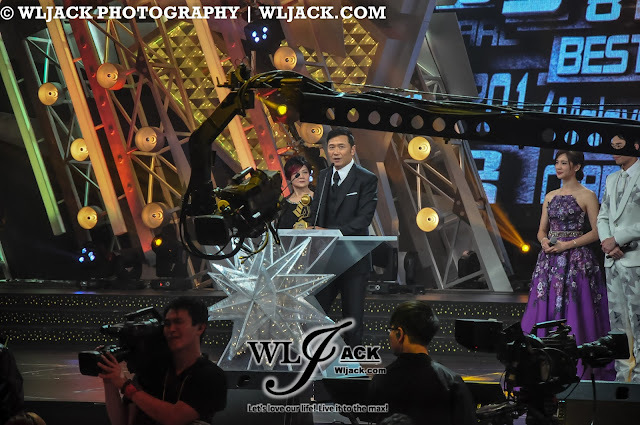 Another touching moment is when Joel Chan and Elaine Yiu won the supporting roles award in Malaysia. 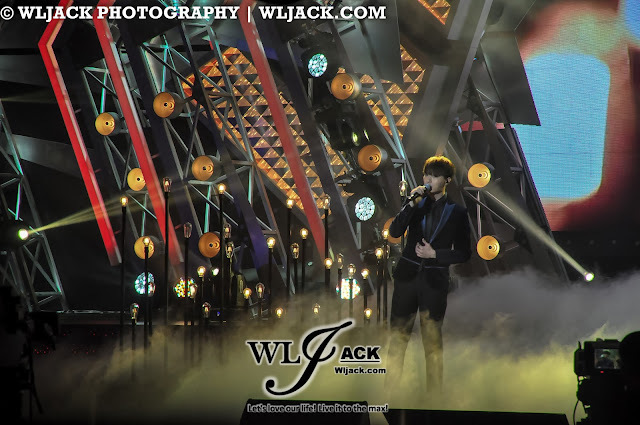 Both of them did perform very well in The Unholy Alliance! 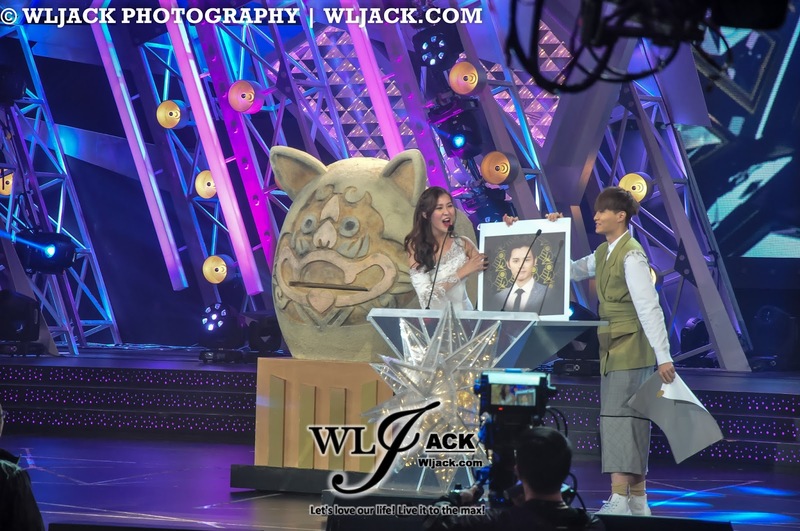 Apart from Joel Chan and Elaine Yiu, The Unholy Alliance also made Ruco Chan陈展鹏、Nancy Wu胡定欣 the winner of My Favorite TVB On-Screen Couple最喜爱TVB荧幕情侣. 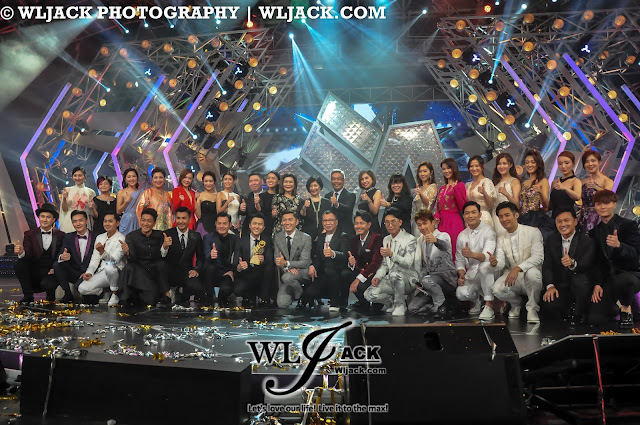 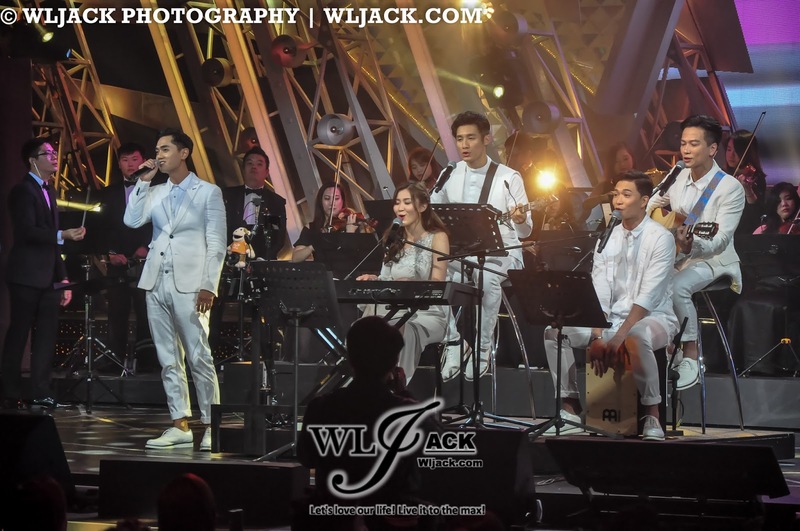 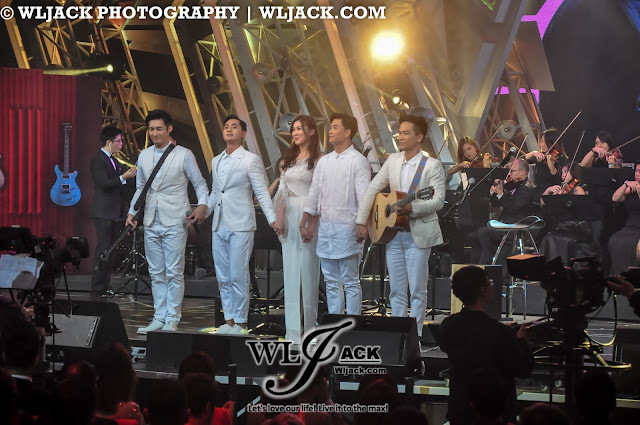 Besides the awards presentation, the show also featured performances by HK TVB artistes as well as Malaysian Mandopop sweetheart Minchen.